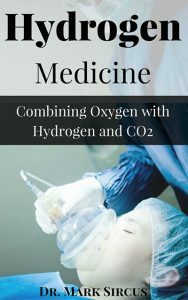 This book deals with H2, O2, CO2, H2O, O3 (Ozone) and even singlet oxygen, which is a temporary state of highly energized oxygen. Notice that carbon is included. For a fuller protocol all we have to do is add sulphur, magnesium, iodine, selenium, potassium and sodium. Then we have the main ingredients necessary for life or to save lives in intensive care wards and emergency centers. 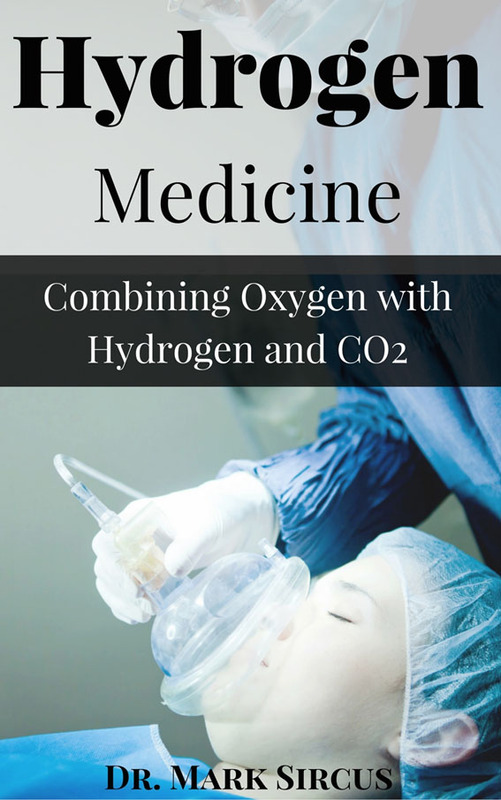 This book will deal with H2, O2, CO2, H2O, O3 (Ozone) and even singlet oxygen, which is a temporary state of highly energized oxygen. Notice that carbon is included. For a fuller protocol all we have to do is add sulphur, magnesium, iodine, selenium, potassium and sodium. Then we have the main ingredients necessary for life or to save lives in intensive care wards and emergency centers.